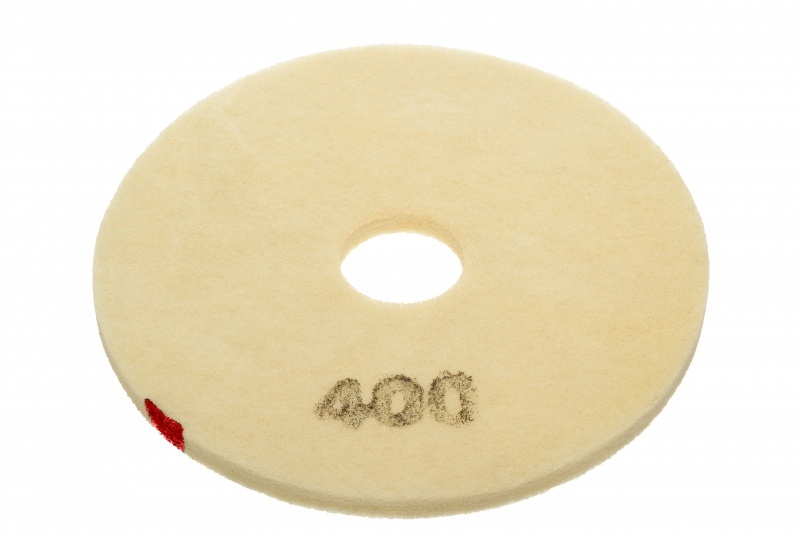 Floor Grinding Plates - 250mm. 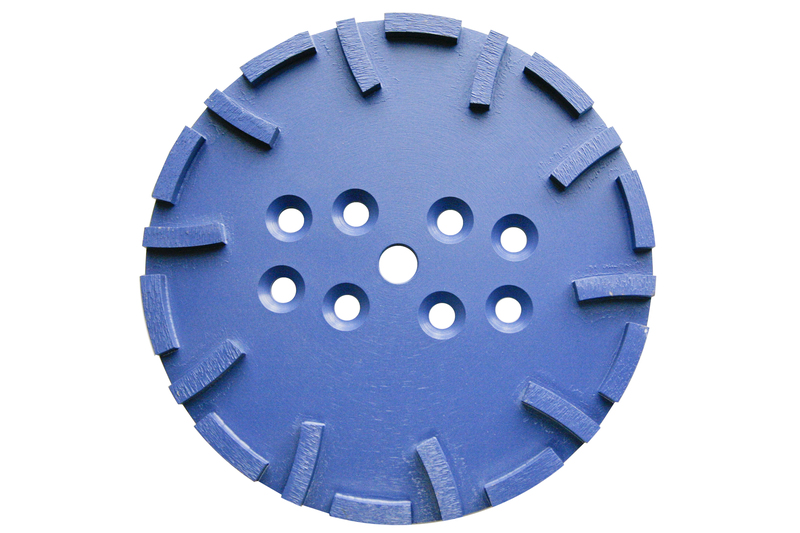 Applications: For special purpose floor grinders which use 250mm discs (eg the Blastrac BGP-250 and BGS-250, Norton Clipper GC250, the DFG 400 and the TCG 250) for smoothing concrete or stone floors. Use 20 segment disc for fast, but smooth results and long life. 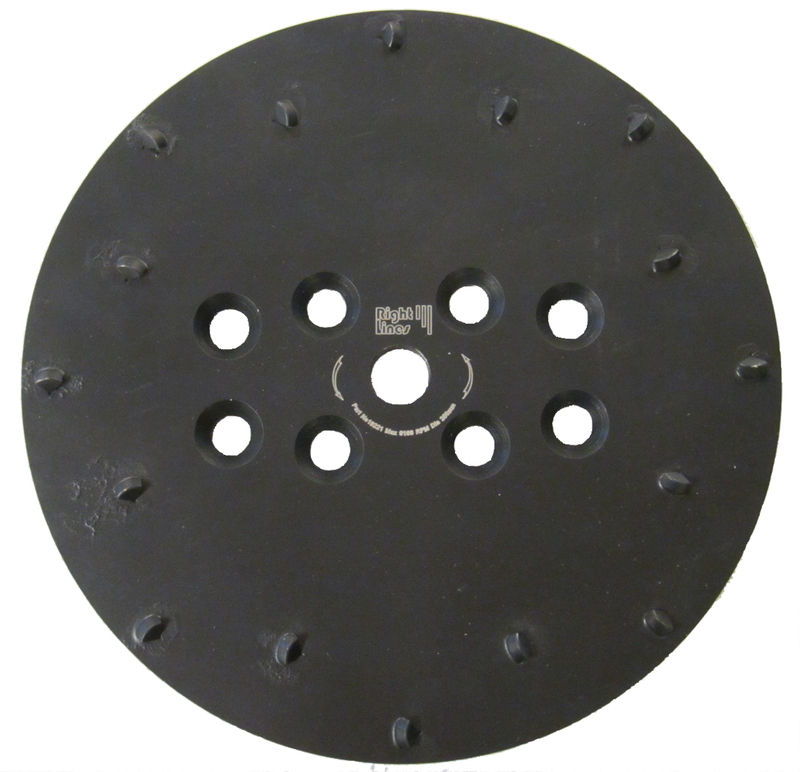 Use the 10 segment disc when high pressure is required or for smaller jobs. Fits most 250mm floor grinding machines. 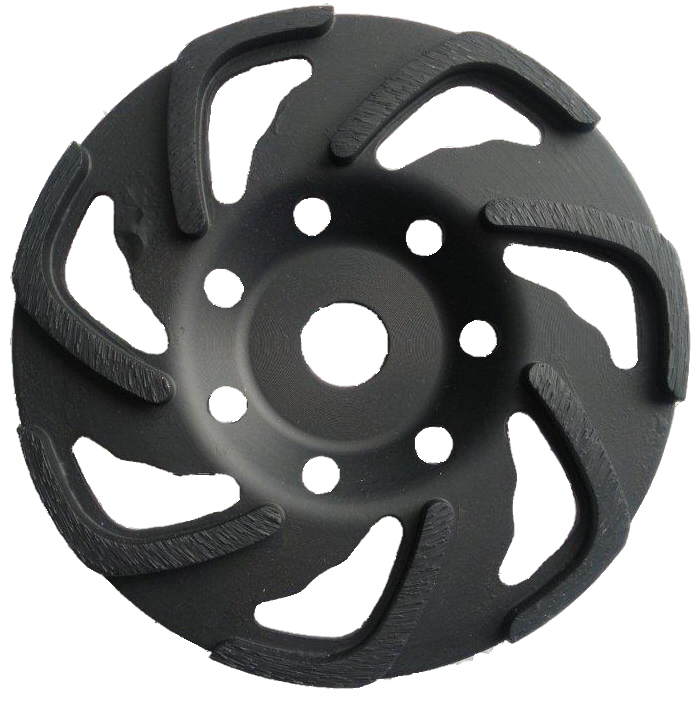 Suitable for medium and hard surfaces, such as concrete with hard aggregates. Colour may vary (these are not colour coded for hardness as they all cope with medium-hard surfaces). Also Available: We also stock a PCD floor plate for rapid removal of mastic, epoxy, paint and other coatings. 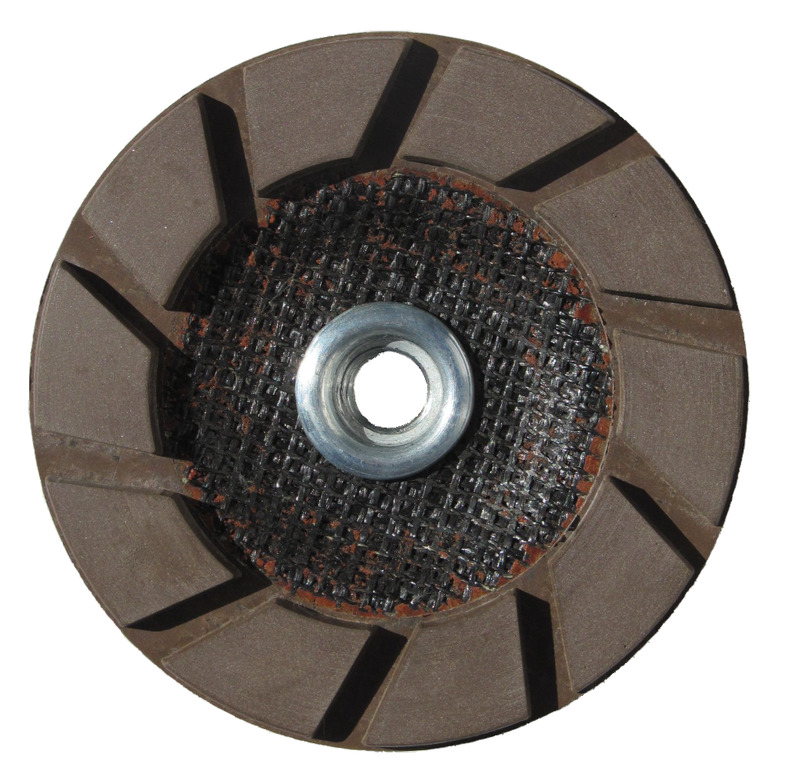 We also stock a range of diamond grinding discs for concrete.